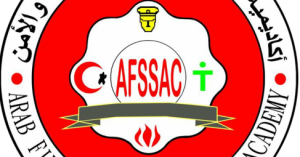 Arab Fire, Safety & Security academy introduces Command fire fighting operations program. That is an advanced program in firefighting . Acquiring special skills in leading firefighting operations and controlling fire incidents successfully .